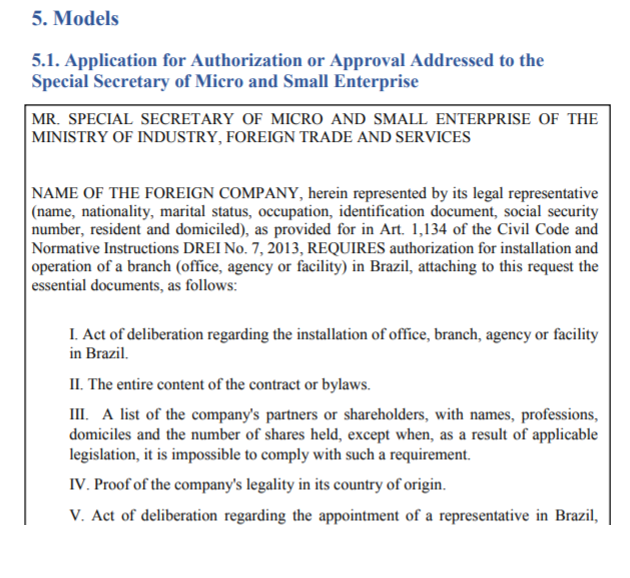 The Brazilian government has published a manual explaining how a foreign corporation can set up a branch in Brazil. The problem is that the investment via branches was designed for a different era. The two basic acts that regulate it are respectively from 1916 and 1962. It was the time of huge factories shipped in blocks to poor countries, but totally controlled and administered from headquarters back in the UK or Germany. 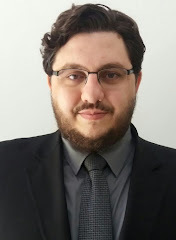 Nowadays, any big business will have a local board in Brazil which is trained in Brazilian taxation and that understands the Brazilian market. Moreover, under the old rules the branches were forced to publish the balance sheets of the worldwid eoperations in Brazilian newspapwers. Nobody is going to spend money on this kind of bureacracy nowadays. I`m saying this because I think the guide should have focused on the few exceptional cases in which using a branch is still fine. For example, if you are a trading company operating between Brazil and Uruguai. Without this context, the guide is actually boring and intimidating. 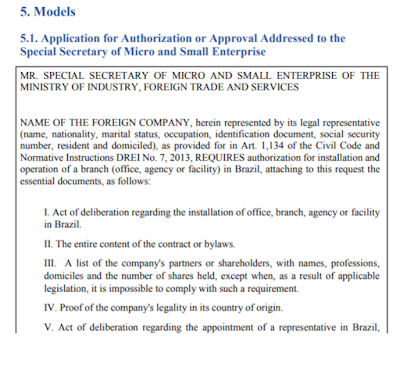 The documetn missed the opportunity to display how incorporating a new company in Brazil has become a much quickers and smarter investment route than opening a branch. On the plus side, the guide brings some templates that can be very useful. The image on this post is an example. There is a Spanish version too. If you want to read the guides, you may download the English one here and the Spanish one here.